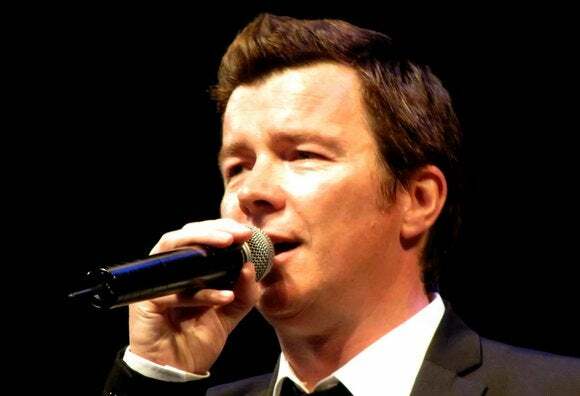 Google’s online media streaming tool, Chromecast, can be “Rickrolled” with a single click of entertainer Rick Astley’s mug shot. A security researcher has developed an amusing piece of hardware called the “Rickmote” that takes advantage of Chromecast’s simplified Wi-Fi setup, hijacking a wireless connection to deliver a YouTube video of Astley’s groan-worthy hit. The Rickmote in all its glory. 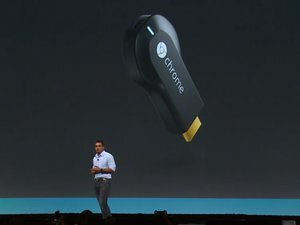 Dan Petro, a senior security analyst with consultancy Bishop Fox, wrote Thursday on the company’s blog that the Rickmote, which uses a Raspberry Pi mini-computer, automates finding potential Chromecast devices to play the prank and briefly disconnects the device from the Wi-Fi network it is using. 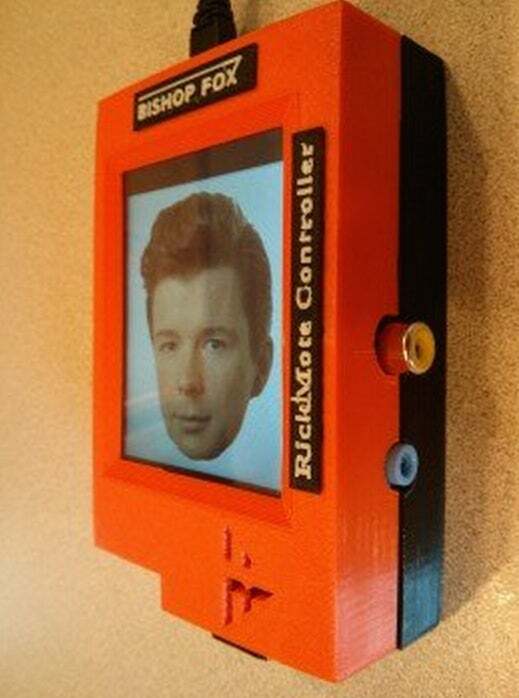 Rickrolling Chromecast is just a matter of booting up the orange device and pressing a large button with Astley’s photo. So far the device is only configured to play videos from YouTube, but Petro already has plans for another version: “A new tool will also be released to fully automate the hijacking and playing of arbitrary video to the victim’s TV,” he said. “Let the prank war commence,” he wrote.